“Semper aggresus” (Always on the attack), motto of the Assault Dragoons Regiment. 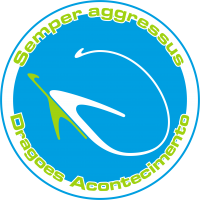 The Dragões are the armored assault Remote Presence regiment, stationed on Acontecimento. The units of this regiment usually spearhead assault operations, cracking enemy lines and assisting where resistance is fiercest. 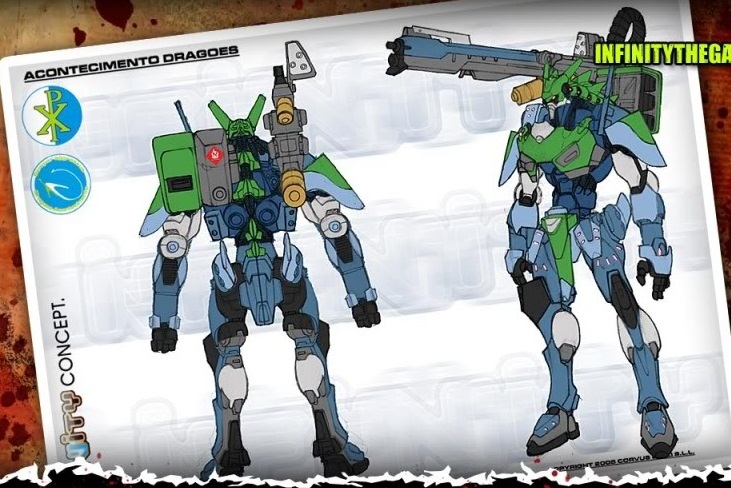 To this end, each Dragão is equipped with a more powerful array of weapons than is standard for Armored Cavalry. Their combat style is swift and dramatic, and works by saturating the area of operations with a stunning concentration of fire. 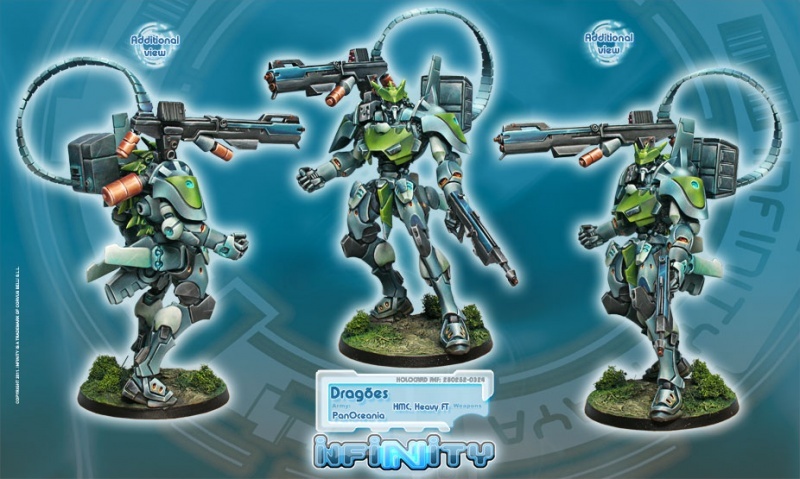 Acontecimento Dragões are unstoppable armored assault forces capable of solving any problem and suppressing any enemy opposition. The Dragão model has proven itself a formidable weapons platform, and a cause for pride for its pilots, who must exert impeccable control over their long-distance interfaces in order to tame the massive firepower that earned it its name.